World TB Day is observed every year on March 24th. To mark this occasion, India HIV/AIDS Alliance today joined the Department of AIDS Control (DAC) and the Central TB Division (CTD) to create awareness about the importance of early detection and treatment of tuberculosis (TB) among people living with HIV (PLHIV) and strengthening HIV/TB collaborative activities at all levels. In collaboration with DAC and with support from the Global Fund, Alliance India implements Vihaan, a care & support programme for PLHIV in 31 states and territories. 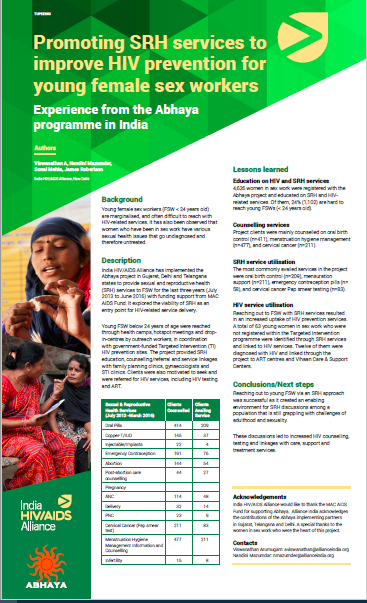 The programme works with 17 regional and state level partner organisations and is establishing 350 Care & Support Centres across India that will help expand access to services, increase treatment adherence, reduce stigma and discrimination, and improve the quality of life of PLHIV. Tuberculosis (TB) is a major concern for PLHIV as their impaired immune systems make them particularly vulnerable to the disease. In spite of this, it remains difficult to persuade PLHIV to undergo testing for TB. The double stigma of TB and HIV often keeps PLHIV from visiting clinics to learn their TB status. The total number of PLHIV in India is currently estimated at 21 lakh, which is third highest in the world (Source: Annual Report 2012-13, Department of AIDS Control). India is also has the highest TB burden in the world with an estimated 2.2 million new TB cases occurring annually. TB is the most common Opportunistic Infection (OI) among PLHIV in India. HIV and TB co-infection can be fatal. It is estimated that nearly 25% of AIDS deaths in India are TB-related. TB infection increases progression of HIV infection to AIDS and contributes to accelerated mortality. 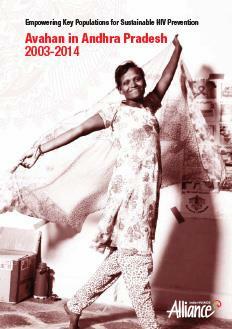 In 2007, it was estimated that 4.85% of TB cases in India are in patients who are also HIV-positive. Of more than 100,000 presumptive TB cases identified among PLHIV at ART Centres, more than 20% were found to have TB (Source: TB India 2011-Annual Status Report). Early detection of HIV/TB co-infection and prompt provision of Antiretroviral Treatment (ART) and Anti-TB Therapy (ATT) are key interventions to reduce mortality in this population. Increased joint action by government and civil society to initiate early detection of TB among PLHIV is an important step toward addressing the challenge of HIV/TB co-infection and improving the health and wellbeing of PLHIV in India. 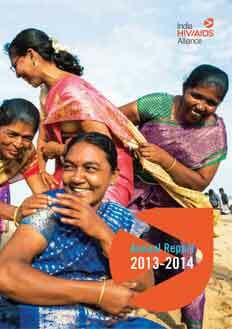 India HIV/AIDS Alliance (Alliance India) is a diverse partnership that brings together committed organisations and communities to support sustained responses to HIV in India. Complementing the Indian national programme, Alliance India works through capacity building, knowledge sharing, technical support and advocacy. Through our network of partners, Alliance India supports the delivery of effective, innovative, community-based HIV programmes to key populations affected by the epidemic.